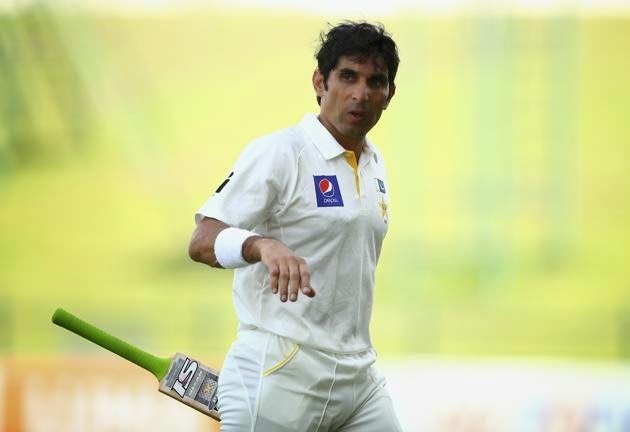 Pakistan Cricket team captain Misbah Ul haq who is called Tuk Tuk by many for his slow batting style silenced his critics today by smashing fastest fifty and also the fastest century in the history of test cricket against Australia in second test match on Sunday. 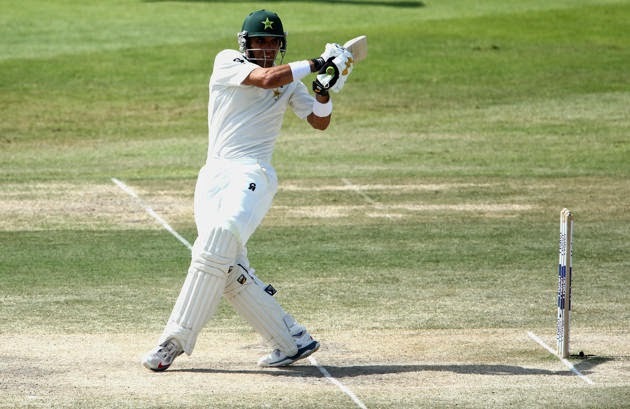 Misbah smashed his fifty in just 21 balls breaking the record of kallis. then he completed his century in just 56 balls and made fastest century. 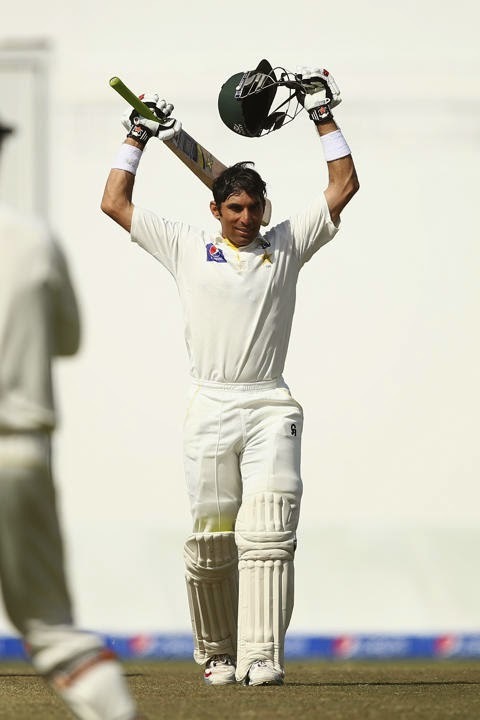 Viv Richards also made century on 56 balls against England in 1986.
due to amazing batting Misbah, Azhar Ali and Younis Khan Pakistan set the target of 603 runs for Australia to win.